Jeep may be a quintessentially American brand, but these days there’s a serving of gelato alongside mom’s apple pie. Earlier this year Jeep’s parent company Chrysler became a wholly owned subsidiary of Fiat, which makes Jeep a sister brand to illustrious Italian marques like Alfa Romeo, Maserati and Ferrari. More importantly, from the perspective of efficiency, Jeep is now in the same stable as compact fuel misers like the Panda and 500, part of a manufacturer with one of the lowest fleet-average CO2 figures in the business. For Fiat, Jeep provides a global brand with a reputation for toughness, capability and the kind of vehicles that can justify a profitable price tag. For Jeep, Fiat brings true European reach and some excellent technology. TwinAir and MultiAir petrol engines are state of the art award-winners, for example. The upcoming new Cherokee offers a taste of things to come. Some of the older vehicles to carry this nameplate came with the aerodynamics of an anvil, but the latest version – due in the UK next month – looks a good deal more slippery. Diesel engines with Multijet II technology and 2.0-litre capacities promise to cut consumption by 30% compared to the previous Cherokee with its 2.8-litre diesel unit. As a result, the incoming Cherokee has a rated combined-cycle fuel consumption of 53.3mpg for the 138bhp front-wheel-drive edition, with CO2 output of 139g/km. The more powerful 168bhp, rock-crawling 4x4 edition still manages 48.7mpg and 154g/km – helped by an automatic transmission that can choose among nine different gears, and part-time four-wheel drive. 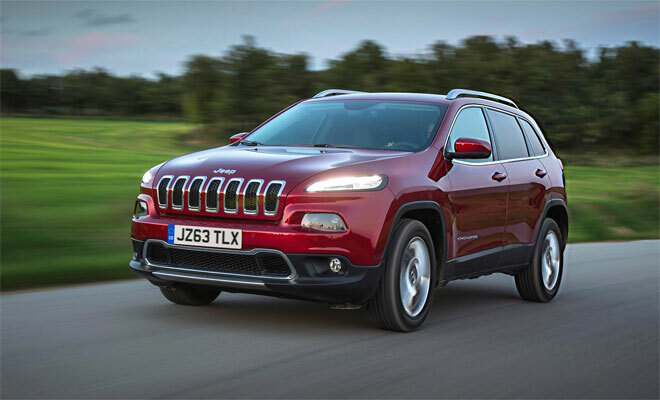 Those consumption figures might not sound too impressive next to today’s sub-100g/km hatchbacks, but among similarly sized vehicles the Cherokee’s figures represent encouraging progress. Next year, a new small Jeep will arrive based on the same underlying platform as the Fiat 500L people carrier, engineered in the US but due to be assembled in Italy. 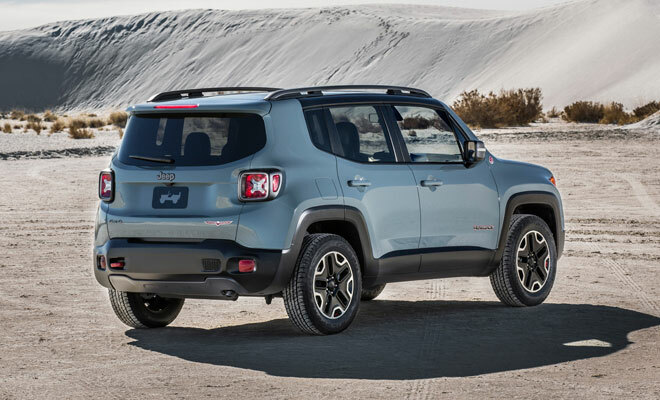 The 2015 Jeep Renegade will aim to rival popular softroaders like the Nissan Juke and Mini Countryman. 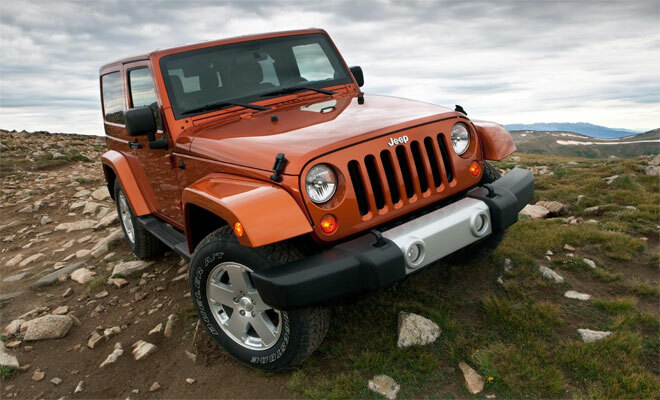 With MultiJet or MultiAir engines and compact bodywork, it should be the most economical Jeep to date. Official consumption and emissions figures are yet to be released. And in turn Fiat will gain the benefit of Jeep’s off-road engineering expertise, with a rugged new addition to the 500 family due next year, with structural similarities to the Renegade but with its own exterior style. It’s expected to be badged 500X and like the Renegade will be offered in 2WD and 4WD variants. Jeep can reasonably claim to have invented the 4x4 – even the venerable Land Rover, that seems to be as old as the hills, was directly inspired by American Army Jeeps. 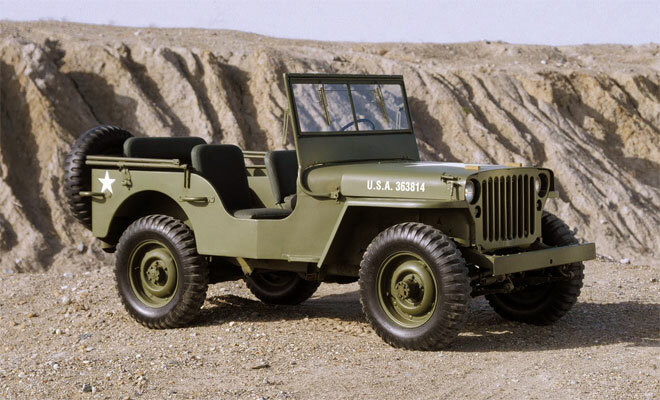 The first civilian Jeeps were produced in late 1945. Those early off-roaders seem tiny by today’s standards. At just over 3.3 metres in length the iconic wartime Willys MB was 90cm shorter than the upcoming Renegade, and even about 30cm shorter than the Fiat Panda 4x4, which must number among today’s most compact off-roaders. The old army jeeps demonstrate that size is not a measure of capability. And if rumours prove true, Jeep has not forgotten this fact. Apparently a Jeep of Panda proportions is in the works, which should really cut consumption down to size. 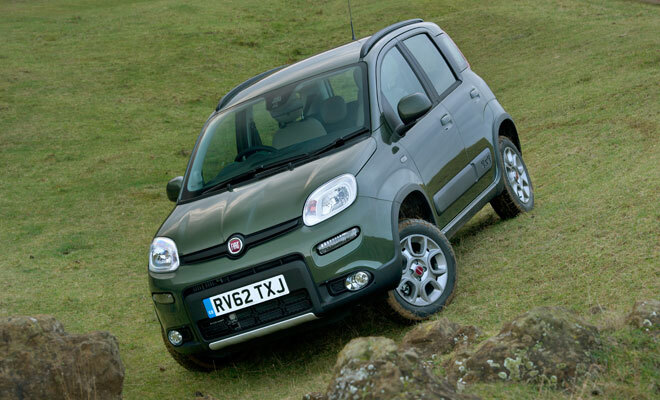 The Panda 4x4 offers CO2 emissions as low as 114g/km, and 95g/km in front-wheel-drive guise. A rugged new Jeep with similar efficiency would be a very welcome addition indeed.